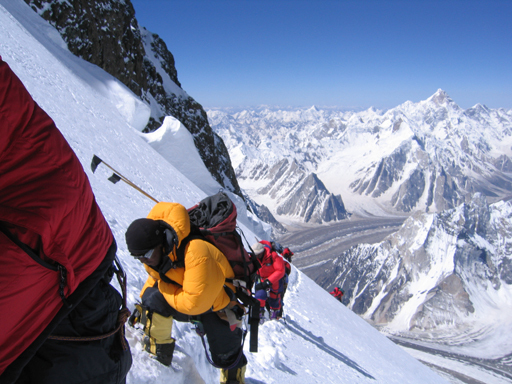 A superb high altitude ascent with magnificent views of K2 and the Karakoram. We have gained a reputation for success on 8000m peaks; much is to do with the strength of support we put in place. 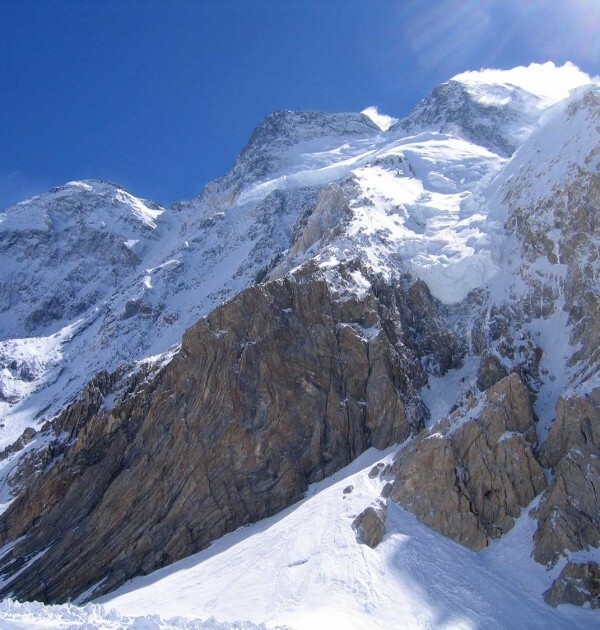 On Broad Peak and K2 we add considerable strength to our team by bringing in the support of our best Nepali Sherpa’s to work alongside our team of Pakistani high altitude porters. 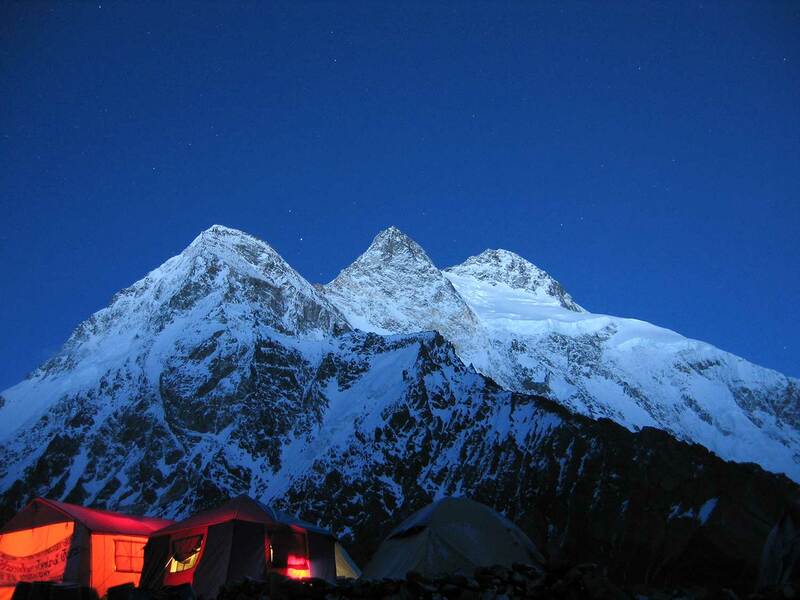 Perhaps you have no ambition to climb K2. 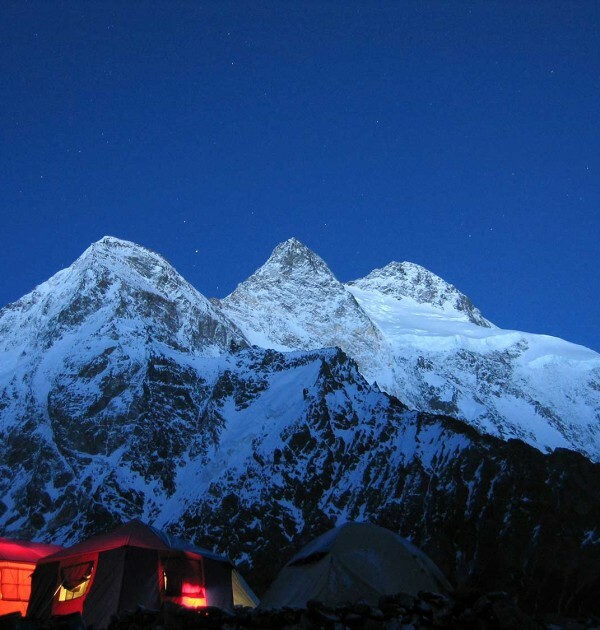 Broad Peak is attainable by the less technically skilled mountaineer who wants to climb in the shadow of K2, which is directly opposite. 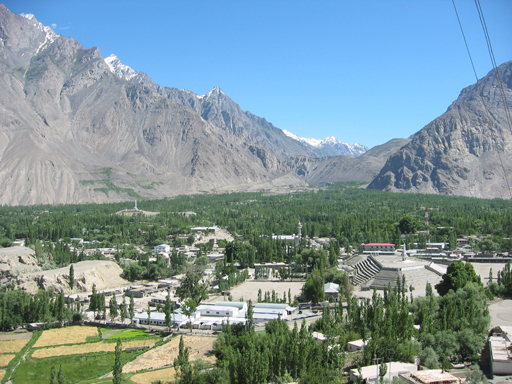 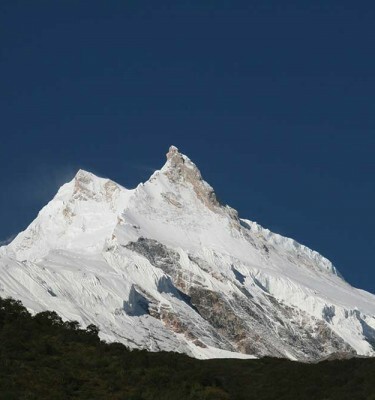 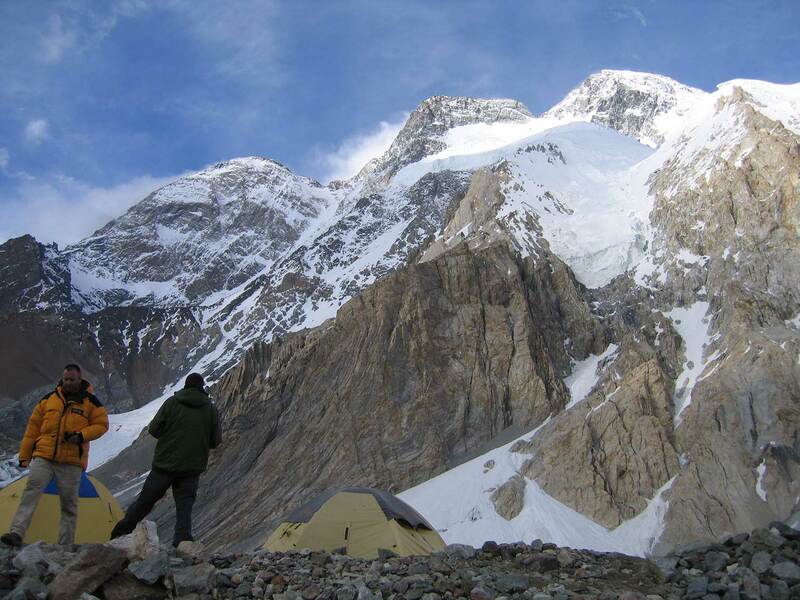 Base Camp will be established on the medial moraine of the Goodwin-Austen Glacier at 4900m, followed by three further camps at higher intervals on the mountain. 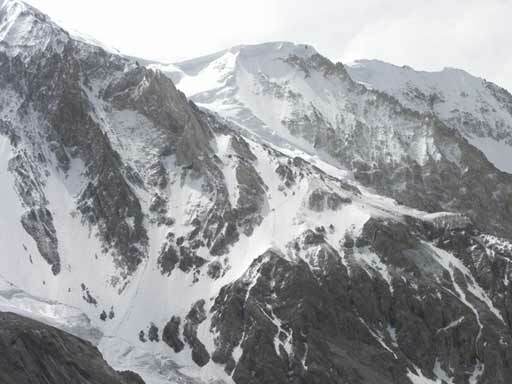 Attractive snow and rock scrambling weaves through the lower slopes onto the crest of the West Spur. 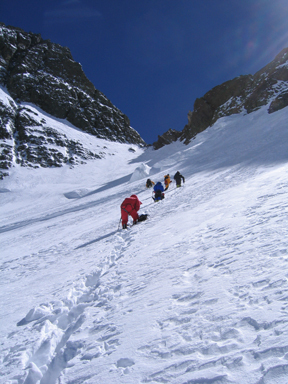 Further up, our route hits the smooth lines of terrific glaciated slopes, with occasional ice walls to overcome above 7500m. 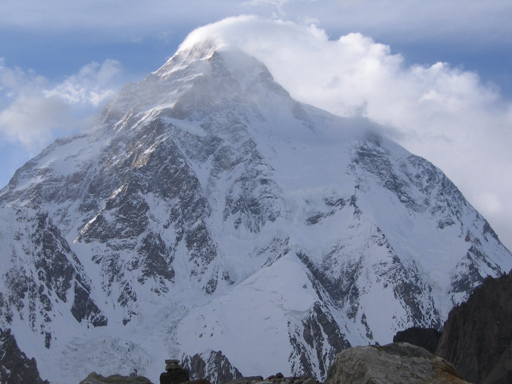 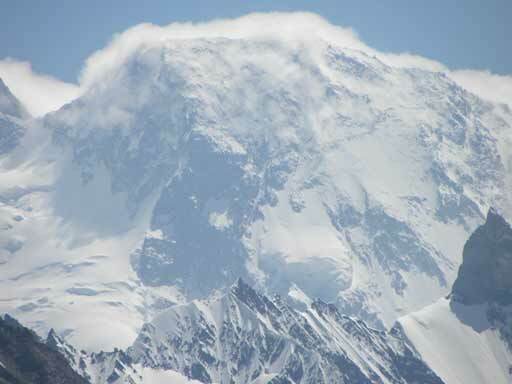 A well defined ridge leads from the col at 7800m to the summit, with extensive views towards K2, only five miles away. 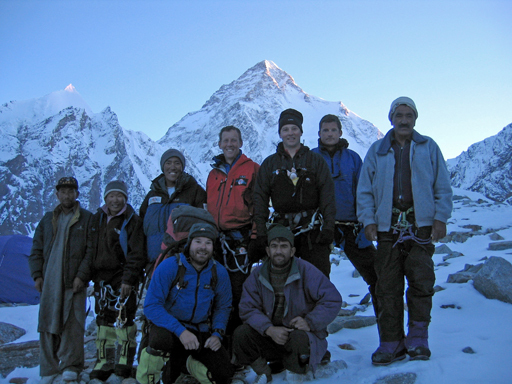 Our experienced Expedition leader will be supported by some of our regular Nepali climbing Sherpas. 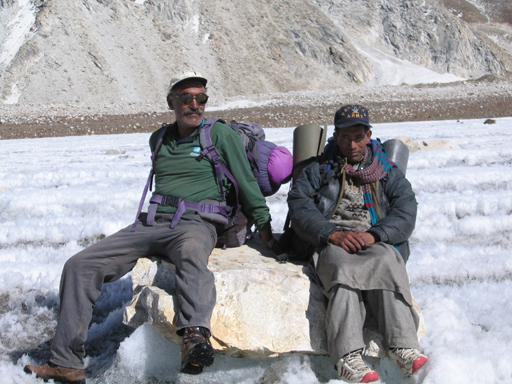 This friendly staff team will also include a team of Pakistani high altitude porters, who we work very well with. 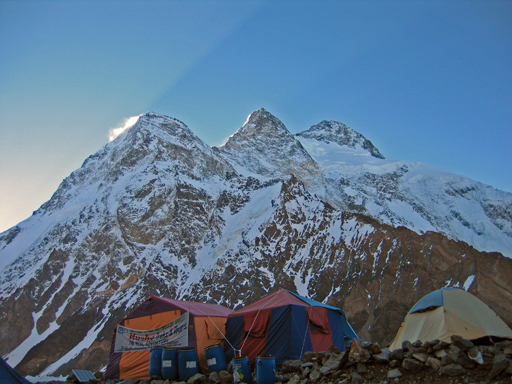 In addition, we are also supported by equally good cooks who all have high levels of hygiene and care. 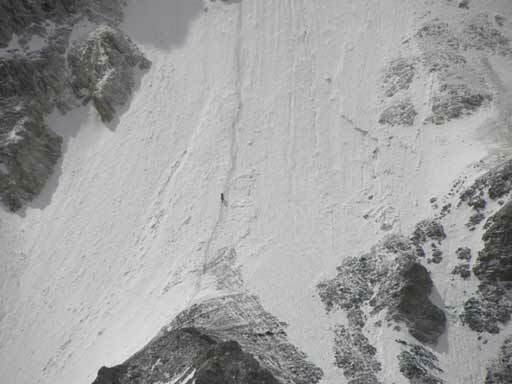 Climber to Sherpa ratio 2:1. 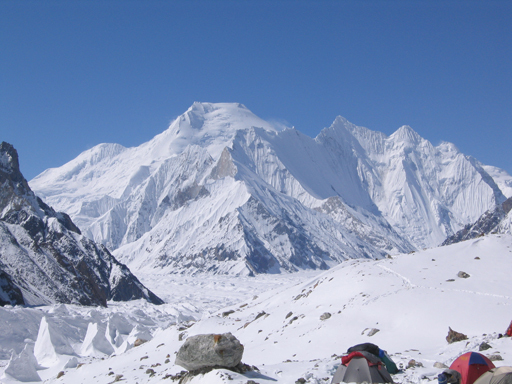 This is a professionally led non-guided expedition for experienced mountaineers who want to work as part of a team to tackle the mountain. 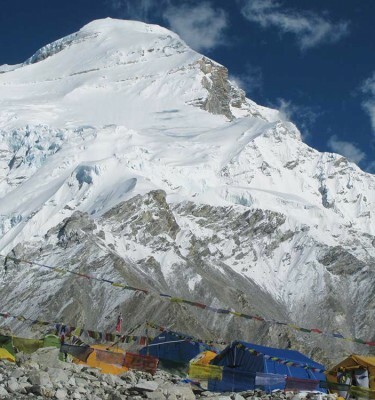 We say non-guided because our leader and climbing Sherpa team working with you will not be able to protect your every move. 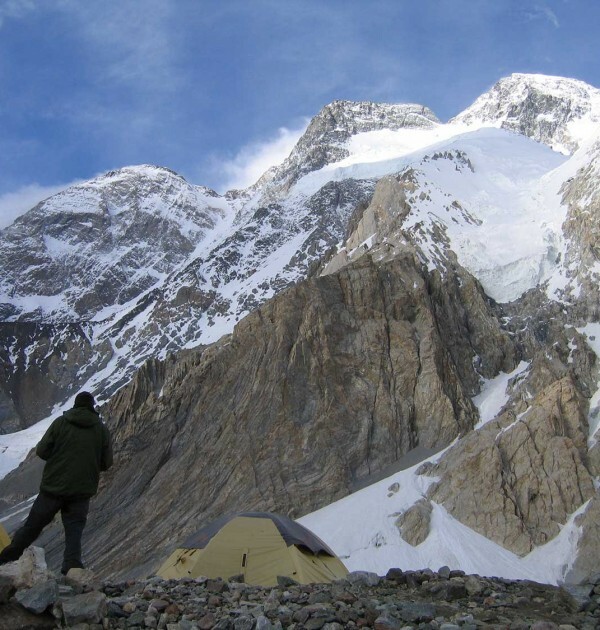 You must, therefore, have a broad base of mountaineering experience enabling you to be capable and willing to move between camps unassisted. 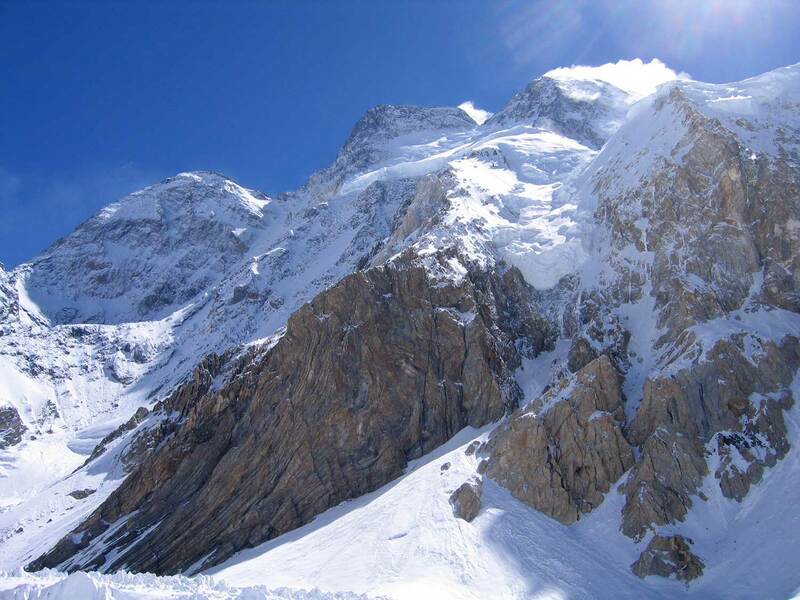 You will have good support on the mountain from our leader and Sherpa team. 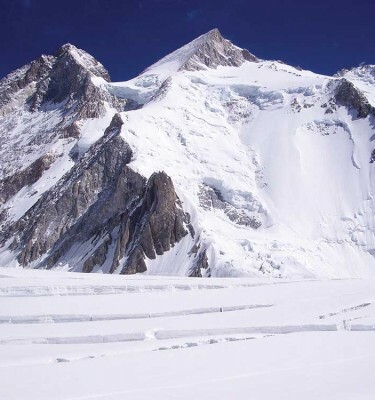 Broad Peak 3x Oxygen £1,500 (Including £500 refundable deposit For Mask & Regulator)	 3 oxygen cylinders including uplift. 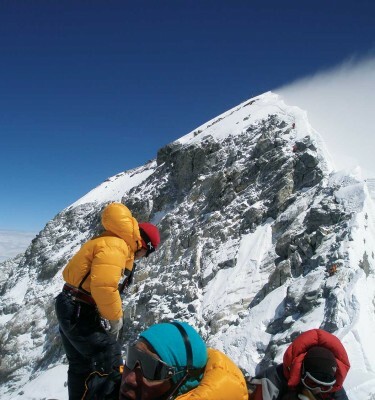 Supplied with Summit Mask and Regulator.